ABS Material constructed cover & window. Polypropylene material constructed back plate & lid. In white color with blue window. Acetal Pump with viton seal. Complete dispenser with fixing screws, wall plug, adhesive pad & key. 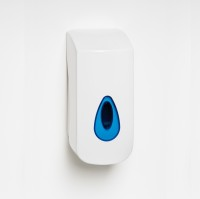 The Mercury soap dispenser is classy and modern. Its stainless steel finish will bring any washroom a touch of luxury. 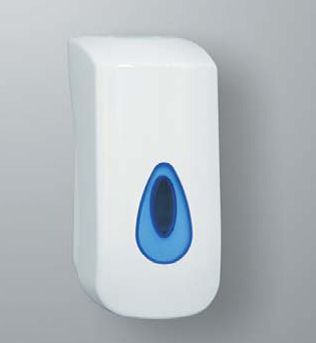 It is the ideal soap dispenser for high-end facilities, such as stylish hostels or trendy restaurants & lounge bars. 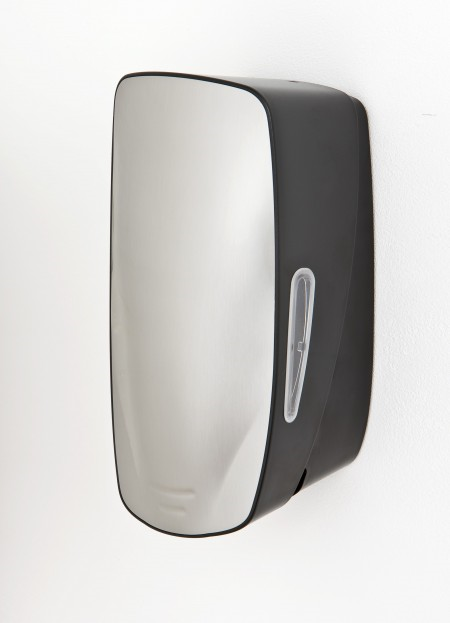 The Mercury soap dispenser is highly versatile thanks to the interchangeability of its pumps and containers which also fit in the Modular soap dispensers. 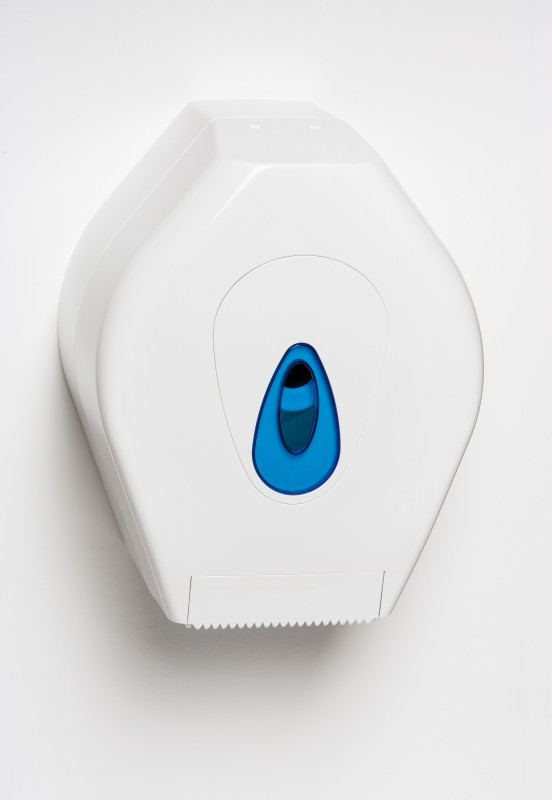 With this feature – exclusive on the market – the distribution of soap dispensers becomes diversified and flexible. Multipurpose – Interchangeable pumps and containers. Two side viewing windows to check stock levels. Suitable for rolls up to 200mm diameter. Comes with a blue window. C-fold, Z-fold and extra-narrow towels. By default, comes with a blue window. Large front window to check stock levels. 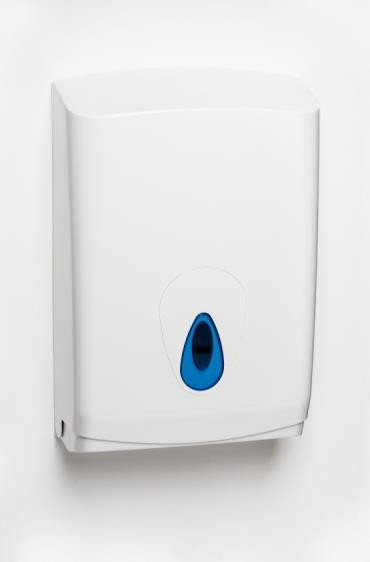 The Mercury hand towel dispenser fits the smallest of washrooms, but has the style to carry off bigger luxury spaces too. 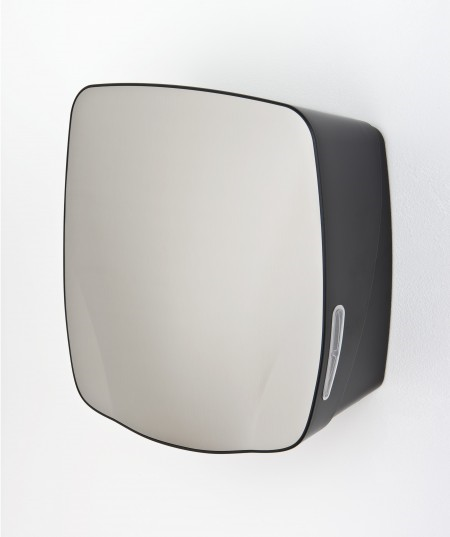 With its minimalist good looks and clean stainless steel finish, it is an attractive addition to any washroom. The holder fits two packs of interleafed towels (C-fold, Z-fold etc.) and has two viewing windows to check stock levels. Powerful, compact, double insulated and energy saving. ABS cover and window, polypropylene back plate and shock-proof. 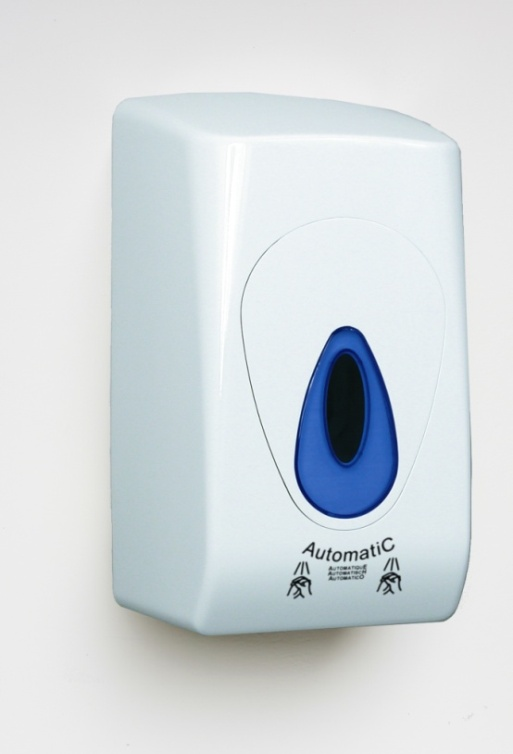 Automatic start and stop, electric operated hand dryer. 100% safe for washroom use. © Copyright 2018 Design by Creatives.pk All rights reserved.